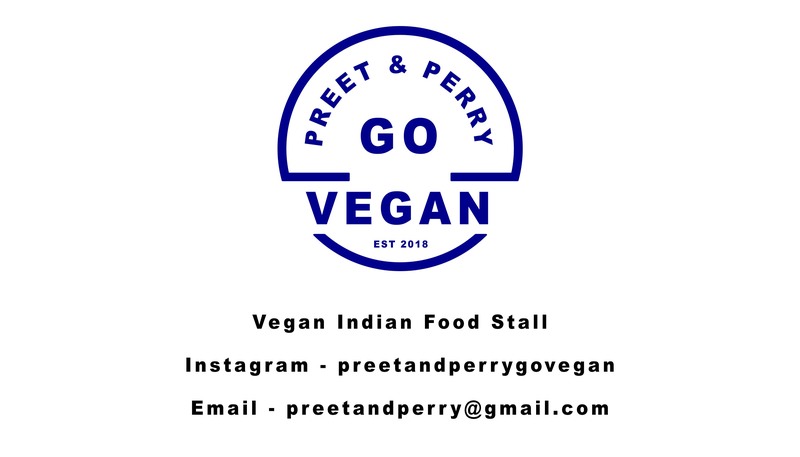 Preet & Perry Go Vegan is a new vegan food business based in Hertfordshire about to launch themselves into festivals and events over the coming months. Preet and Alex (Perry) are two friends who have come together because they both have a passion for ethical and sustainable vegan food. The friends make vegan Indian dishes without using any animal products (including ghee). They are focused on serving well-balanced meals and educating people on just how nutritious food can help improve health. This includes exploring how they believe many spices and ingredients used in Indian cooking are beneficial for health. Their first event will be Letchworth Beer and Food Festival on May 26 and 27, 2018. A percentage of their profits will be donated to a charity in Jhingran, a village in Punjab India, helping a school provide free education and a hospital provide free health service and medication. Follow Preet & Perry on Instagram.